LED display screen is a high-power electronic equipment with power supply volt of AC 380V and three phase five wire. 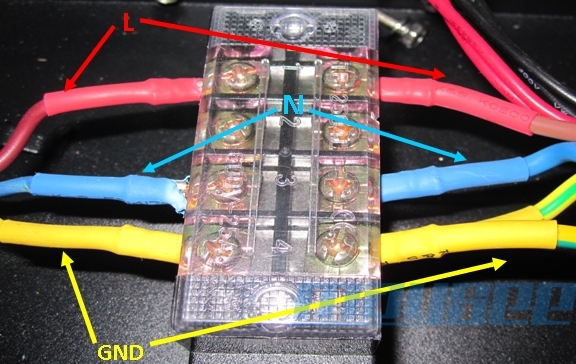 In the layout of electrical wire, stability and safety of circuitry should be taken into consideration to make sure that power supply can be cut off automatically when short circuit occurs to display screen. Rated power of this display screen is 24KW, power in normal working condition is 20KW. 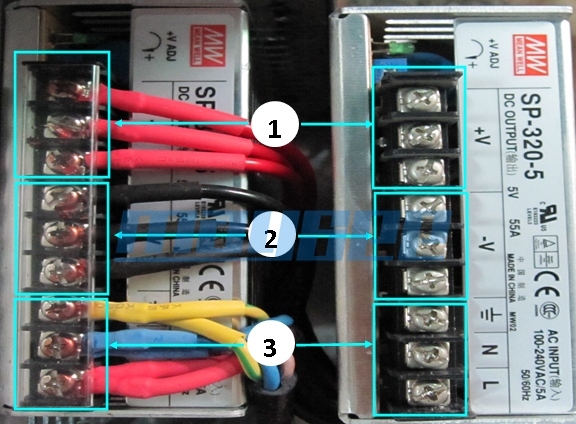 Three phase five wires with cross section area of 10mm2 is recommended to be applied as input electrical line. In the elcctrical box of screen body should be fitted with three-phase air switch and anti-thunder equipment.